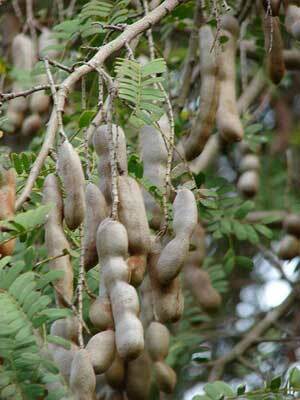 The tamarind is best described asÂ sweetÂ andÂ sourÂ in taste, and high inÂ acid,Â sugar,Â vitamin BÂ and, interestingly for a fruit,Â calcium. Tamarindus Indica is used as in IndianÂ Ayurvedic MedicineÂ for gastric and/or digestion problems, and in cardioprotective activity. Â It can be also used as Anthelminthic (expels worms), antimicrobial, antiseptic, antiviral, astringent, bacterial skin infections (erysipelas). Throughout india, especially in the south india.